The University hosts multiple types of programs designed to get you acquainted with our campus. These visit days may include presentations, interactive student panels, campus tours, and residence hall tours. You may even be able to attend a lecture! Please know that these options may be available for incoming freshman or transfer women students. Register Online for the WIE Meet and Greet. Once you have registered, we will send you confirmation and details about the location. Engineering Information Bureau Days: Our student-run Engineering Council offers various visit options for prospective students. Please visit the EIB website for more information about campus visits and the Shadow an Engineer Program. Orange & Blue Days: In the spring and fall, the University hosts Orange and Blue Days—larger, day-long programs for prospective students and their families. If you choose to visit on an Orange and Blue Day, you will also be invited to a WIE reception where current women engineering students will be available for questions and discussion.For Spring 2019, these days have now ended but will resume in Fall 2019. Register Online for the WIE Orange an Blue Day Reception. Once you have registered, we will send you confirmation and details about the location. 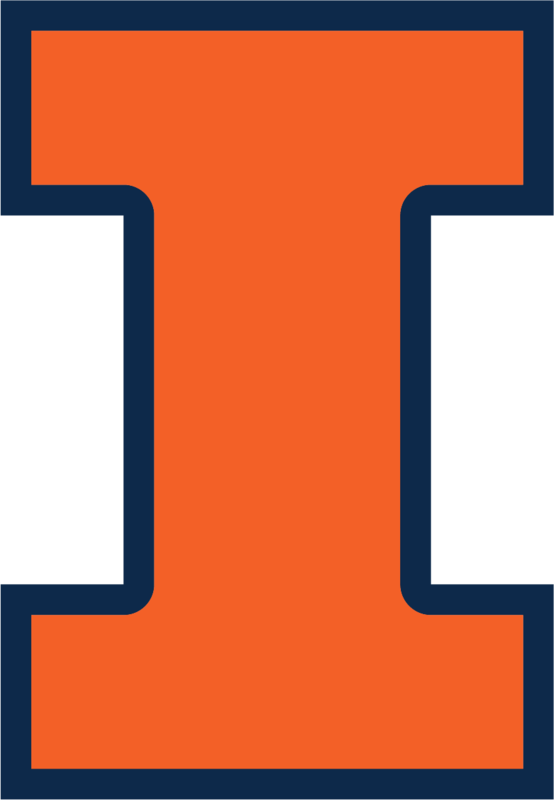 Illini Days for Admitted Students: Held in the Spring from February – April, these day-long programs are designed to help you get to know your future home firsthand. You will have a personalized lunch with WIE staff and current women engineering students. Following the luncheon, you will hear briefly from a student panel of women engineering students who will share their passion for Engineering at Illinois. For Spring 2019, these days have now ended but will resume in Spring 2020. You will receive an email from WIE staff about RSVP’ing for the WIE luncheon. Once you have registered, we will send you confirmation and details about the location. Society of Women in Engineering (SWE) – Register for the events below here. For questions, please contact SWE at uiuc.swe@gmail.com. Introduce a Girl to Engineering Day (Fall event): This event allows 9-12th grade girls to understand what a career in engineering might entail via hands on activities and interaction with current engineering students and professor. Mommy Me & SWE (Fall event): 4th – 6th grade girls can come learn why science is fun while spending quality mother daughter time. Round Robin (Spring event): This event allows 6th-12th grade girls to learn more about engineering and interact with current students. Round Robin will have activities specifically focused on individual engineering majors as well as projects to demonstrate the interaction between different engineering disciplines. Dads and Daughters Do Science (Spring event): 1st – 3rd grade girls can spend a day of science exploration with their fathers. ChicTech (Fall event): The Annual ChicTech Retreat is part of WCS’s outreach effort to inspire girls to pursue an education in computer science! This retreat invites nearly seventy-five high school girls to stay overnight on campus and get a taste of the different opportunities in computer science. Over the course of the retreat, each participant will work on an individual project that she can showcase at the closing ceremony. The girls will also get to participate in fun activities such as a campus scavenger hunt, computer science trivia, and Q&A with current undergraduate students. To find out more, click here. Engineering Open House (EOH) (Spring event): Engineering Open House is an annual student-led event featuring two days of exciting exhibits and captivating competitions that showcase the talent and ingenuity of engineering students at the University of Illinois. The event is open to the public at no cost. For all application related questions, please contact admissions by sending an email to admissions@illinois.edu. For any engineering specific questions, feel free to contact our office by sending an email to wie@illinois.edu. Can’t visit campus? Tour the Engineering Campus with Valeria, an Engineering Tour Guide.